Tinny Entertainment latest signee “ Damilare ” has just released his much anticipated single “ See Me ” produced by QueBeat , which tells a story of a young man with big dreams, his aspirations and struggle. His deep voice and passion can be heard through his powerful vocals. 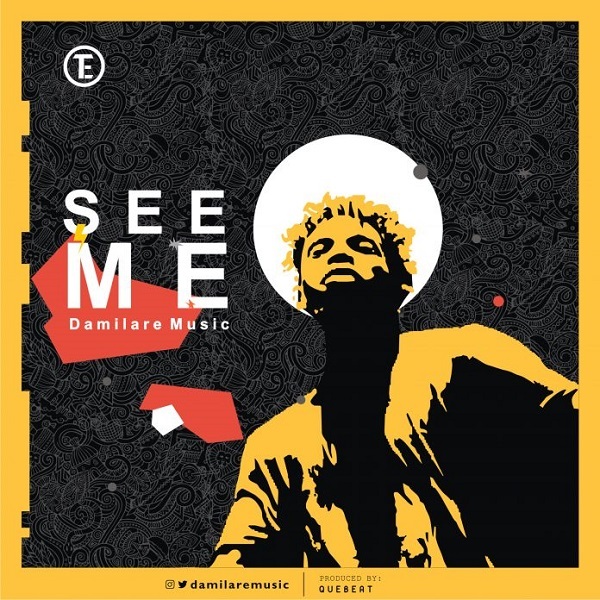 He mixes Afro beats with his indigenous language to deliver the vibe that is “ See Me ”. Listen, download and share your comments .